OSHA-Pros USA provides online and group on site OSHA Outreach Training courses in the New York City area. Courses offered include OSHA 10 Hour Construction Training, OSHA 30 Hour Construction Training, OSHA 10 Hour General Industry Training, and OSHA 30 Hour General Industry Training. OSHA-Pros also offers a full complement of OSHA HAZWOPER Training courses including the 24 Hour Hazwoper Training, the 40 Hour Hazwoper Training and 8 Hour HAZWOPER Annual Refresher. Upon completion of a course, the student receives the Department of Labor Wallet Card. These courses are accepted by OSHA in all 50 states. The State of New York requires that all workers on a public project worth more than $250,000 take the OSHA 10 hour course. In addition, all employees are required to have completed training prior to the beginning of the project. 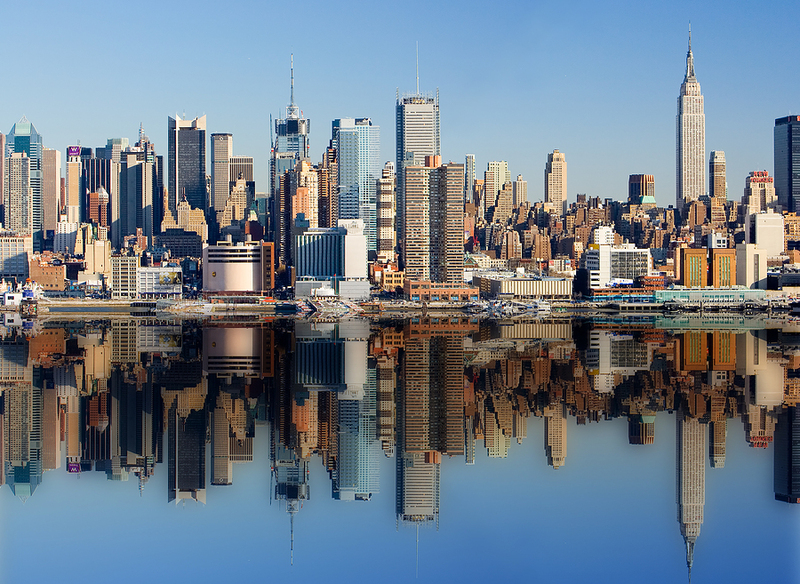 The New York City area is on Forbes list of cities with the most new construction. The 10 Hour Construction Training will prepare you to start immediately on public work projects in New York City or any construction job in all 50 states. Upon completion of our online courses, you will be able to print a temporary certificate of completion. You will receive the Department of Labor OSHA Wallet Card in approximately two weeks. Organizations that have a need to train multiple employees simultaneously, can take advantage of OSHA-Pros Group Rates for on-site instruction. 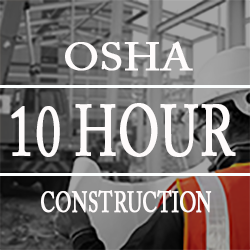 One of our OSHA-Authorized Instructors will travel to your facility to administer the course to all employees. Successful students will obtain their Department of Labor OSHA Wallet Cards upon completion. To schedule your on-site course, please contact us direct (toll-free) at 1-866-265-5813 and speak to one of our friendly customer service schedulers, or you may complete our customer service inquiry form online here to receive a quote for your services. OSHA-Pros USA has been providing OSHA Training to workers and supervisors since 1971.